We’ve chased Southpaw for years. Hours of patterning and hunting have finally paid off! 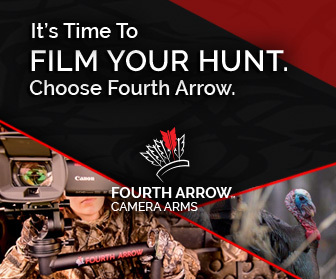 Watch the entire Southpaw story unfold as Rae ends her season with a hunt she’ll never forget! 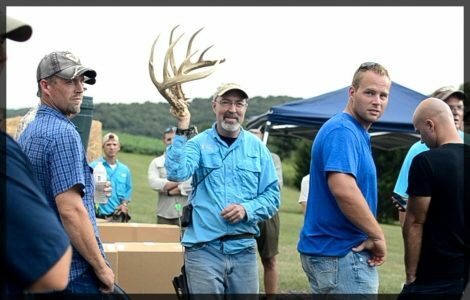 Do the bucks in your area still have their antlers? 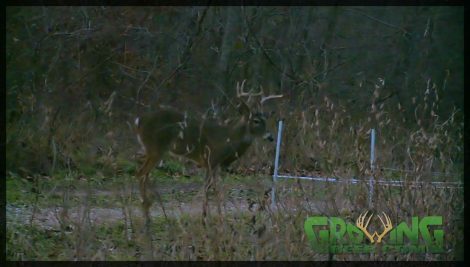 We’ve got a few bucks that are already shedding their antlers at The Proving Grounds! 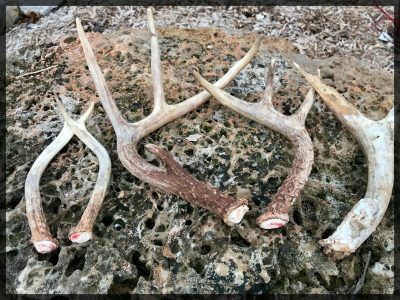 Find out what influences bucks to shed their antlers in this week’s blog. These deer must be training for the winter Olympics. Watch as they skate on this puddle! During warm temperatures raccoons like sweets but during cold temperatures they seek meats. 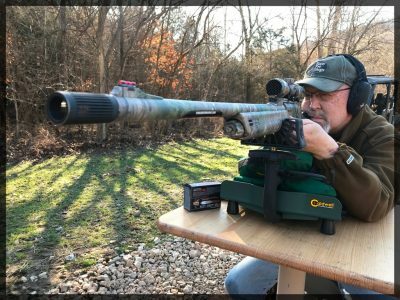 Arctic blasts are a great time to hunt! Burrr!!! 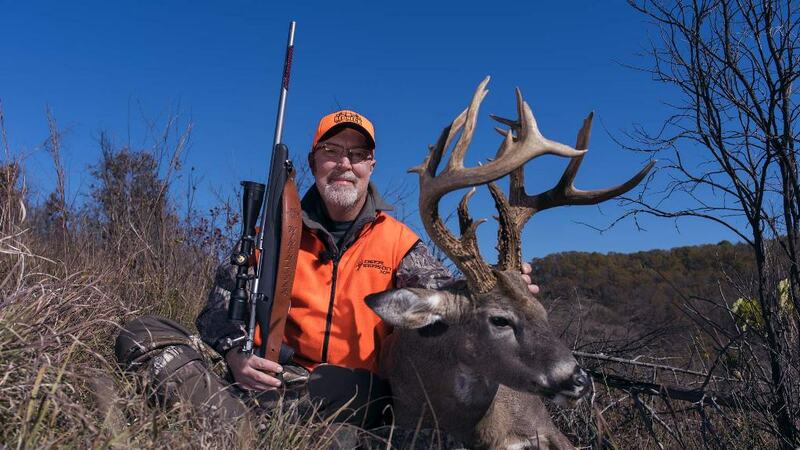 There’s an arctic blast impacting much of the whitetail’s range. 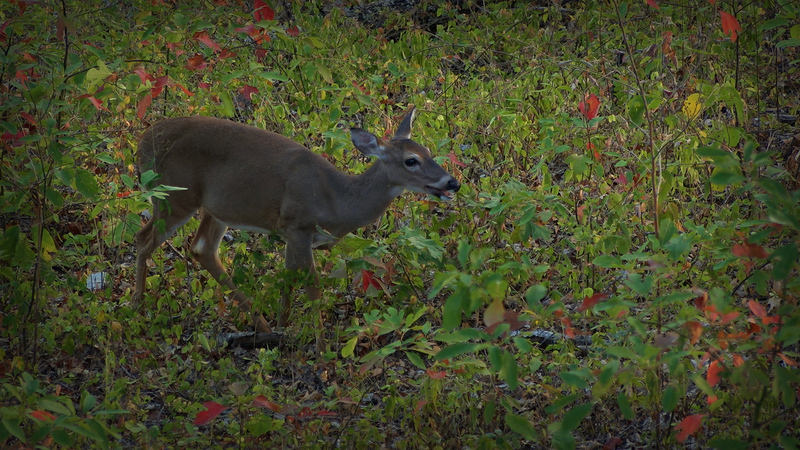 Colder temperatures mean deer need more calories to stay warm. 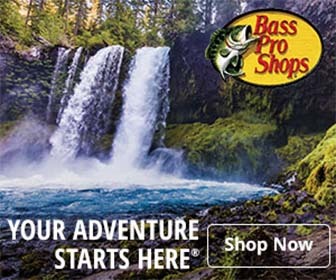 These conditions often result in some great hunting opportunities! This seems to be especially true when the nighttime temperatures are much colder than during the day. 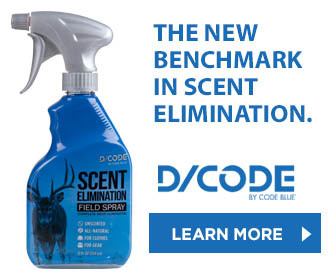 Deer easily sense the energy savings of being active and feeding during the warmer daytime temperatures. In addition, deer strongly prefer to bed on south facing slopes during such conditions so they can benefit from the sun’s radiant energy. 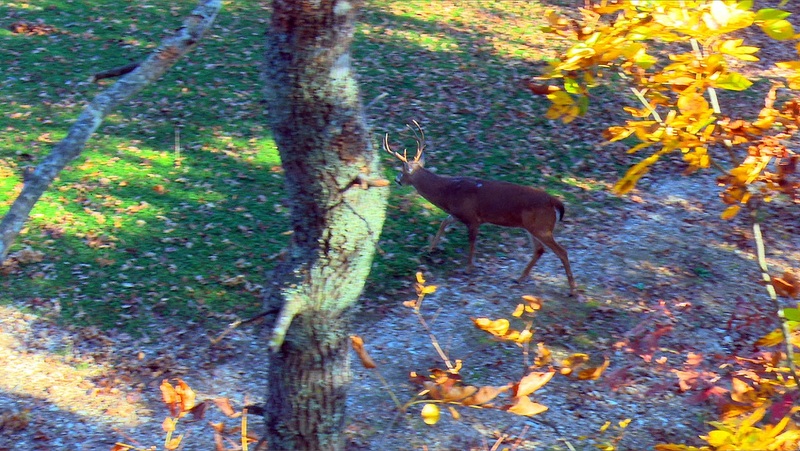 Knowing where deer prefer to bed and eat and when they will be feeding is a huge advantage! The arctic blast is forecast to impact much of North American for several more days. 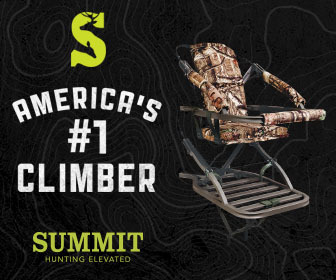 Layer up and go fill some tags! That’s what I’ll be doing! 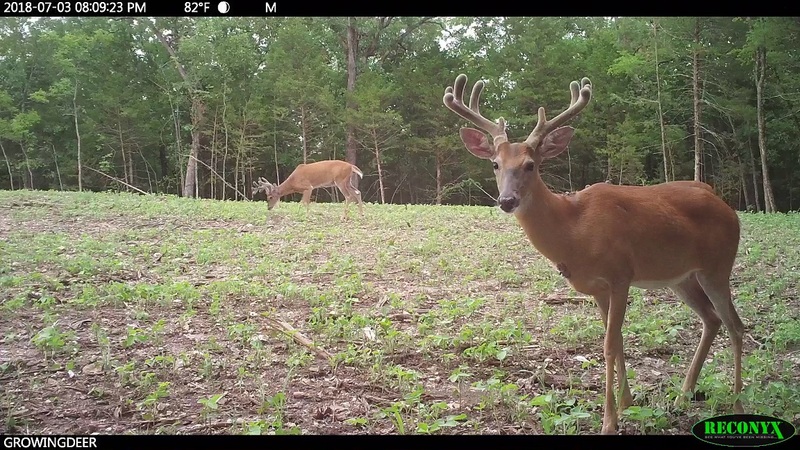 The GrowingDeer Team has had multiple encounters with hit list bucks! 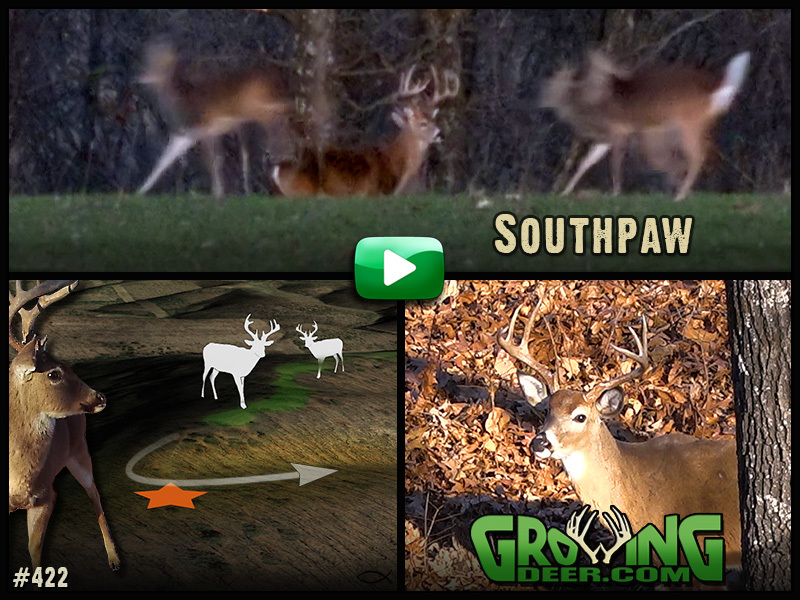 Learn our hunting strategies for late season buck hunting as we close in on Southpaw, Hitch, Herman and Cactus Jack. 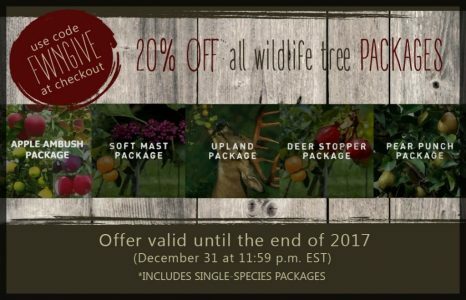 Flatwood Natives is offering a “Giving Season” discount: 20% off all tree packages. Visit their informative website to see all the quality trees for wildlife and planting/care tutorials. 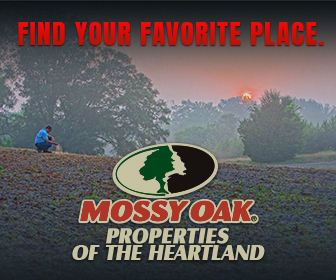 We plant these trees and have had great survival and success even in these poor Ozark soils! 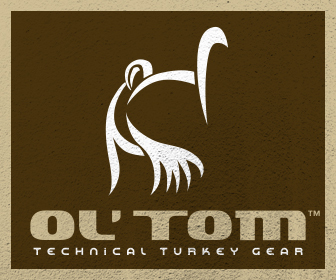 We’ve changed our hunting strategies for the late season and are now focusing on food. Find out how we have prepared for this time of the year by protecting standing soybeans! 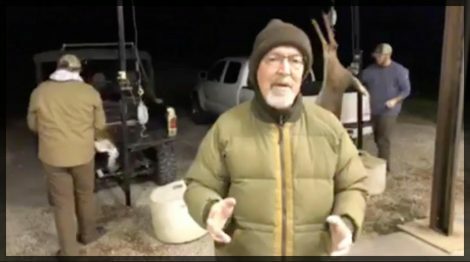 Grant takes questions and gives answers to deer hunters after a successful hunt. 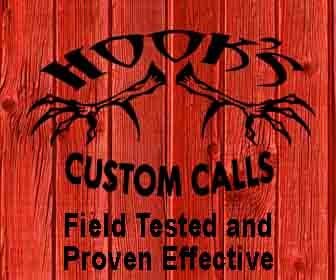 “Live” at the skinning shed! 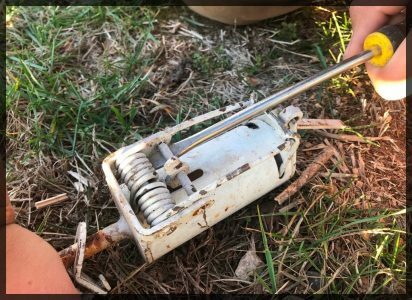 A screwdriver is a great tool for holding the spring and setting a dog proof trap! 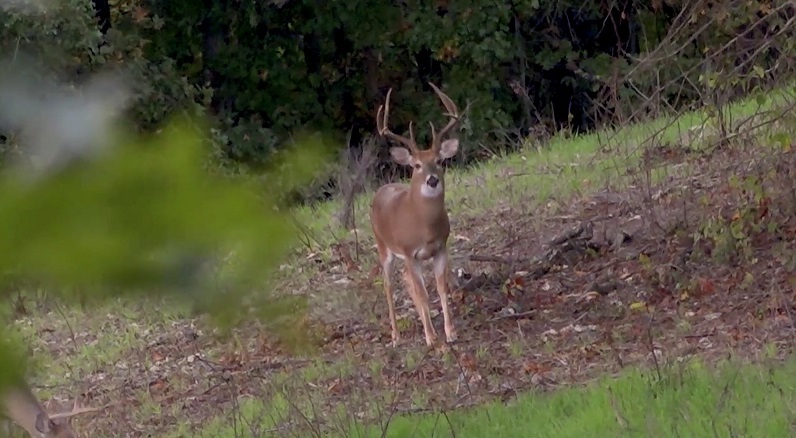 December is a very special time of year for deer hunters. 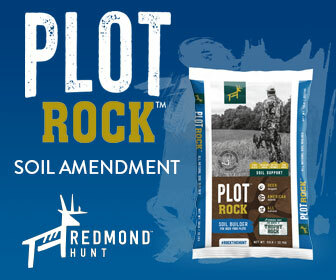 We’ve changed our tactics from the rut phase to get bucks into range. 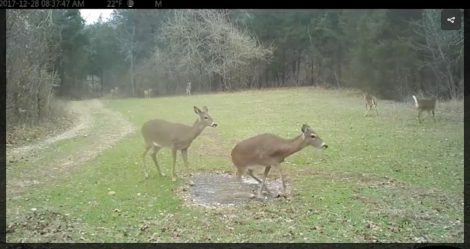 Deer are really hitting food sources right now. For that reason, we’ve opened the gate where the Hot Zone fence is protecting standing beans. These were strategically placed so that with the gate open, deer would be in range of our stands. 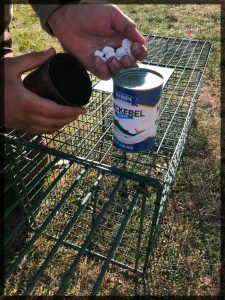 Standing beans are one of the best attractants for the late season. But more importantly, I want to invite you all to join the Woods family in truly celebrating Christmas this year. Not the gift giving and all the ceremonies we have, but the reason Christmas was first started; the reason we do it is to remember the birth of our Lord and Savior, Jesus Christ. Without that tremendous gift from God, we’d have no chance of knowing eternity, of knowing salvation or even enjoying Creation that we all enjoy today.